You never know when an electrical emergency may happen. Whether it’s a Saturday night at 11:00 P.M. or 3:00 A.M. on a Wednesday, the professional electricians in Gilroy at Wright Electrical Company will be there to help you. 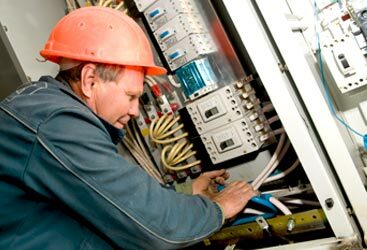 At Wright Electrical Company, we have trained electrical technicians to help you with whatever electrical issue may arise. Don’t try to deal with a dangerous electrical problem on your own. You will be treated with respect and courtesy. 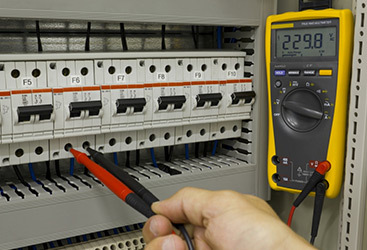 Our electricians are qualified to work on your electrical problems. We can work on residential and commercial properties. Our electrician’s diagnoses are accurate. No matter what diagnoses our electrical technician gives you, they will also take the time to sit with you and explain the problem. You will never be left in the dark as to what is wrong with your home, and we will always make you aware of the work we’re doing. No matter what time of day it is, and no matter what your electrical problems is, the electricians at Wright Electrical Company are here for you when you need them. 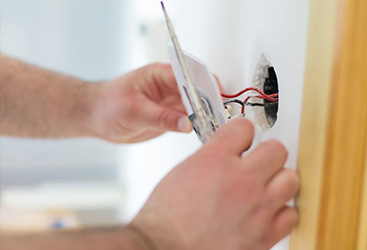 Whether you find yourself with an electrical spark in one of your outlets, a burning smell coming from one of your appliance’s cords, or a circuit breaker that’s not working, your local Gilroy electricians from Wright Electrical Company will answer when you call. Contact us today for your 24-hour electrical needs.